Combines multiple antivirus engines in the cloud to protect your mobile device against the latest threats. 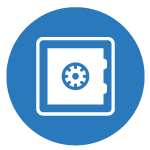 SecureAPlus Premium users gain access to features that become extensions of their desktop security no matter where they are in the world. Combining multiple antivirus engines in the cloud to protect your mobile device against the latest threat. It also serves as an extension of the Premium SecureAPlus desktop application. 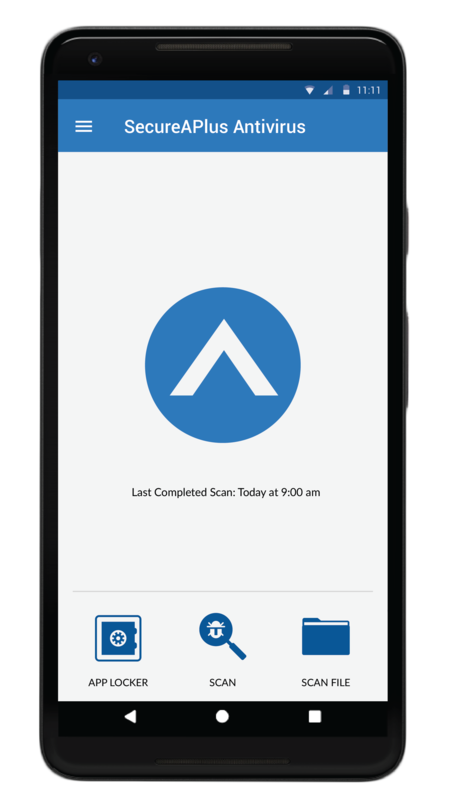 With a comprehensive and growing antivirus database, SecureAPlus Antivirus for Android scans your phone applications and files with 10+ cloud engines at a time for higher coverage against new and known malware. Protect what is important to you - your photos, chats, videos, anywhere you go. Prevent applications of your choice from being accessed by unauthorized users via a pin or pattern passcode. 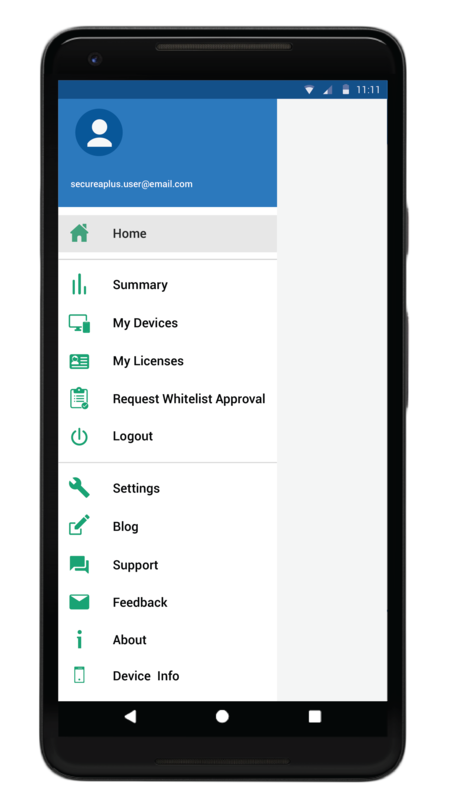 Seamlessly access the SecureAPlus Portal to create and manage your account and licenses. 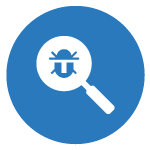 Find out whether any of your devices are infected with malware and easily access information about the threat. 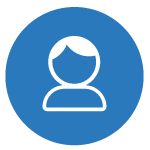 You can also quickly add/remove devices, approve and reject whitelist requests by other users, and more features to manage the security of multiple PCs. 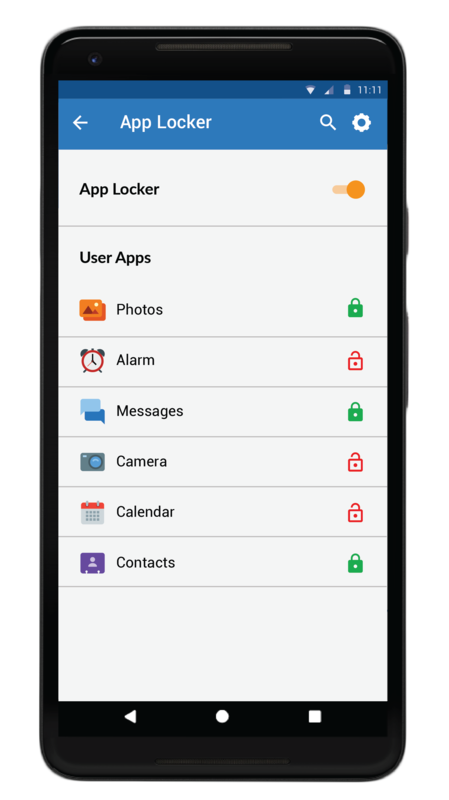 For a limited time only, SecureAPlus users get an additional 6 months of SecureAPlus Premium for downloading the SecureAPlus Antivirus for Android and logging into their SAPPortal account through the app. Download on Google Play Now! 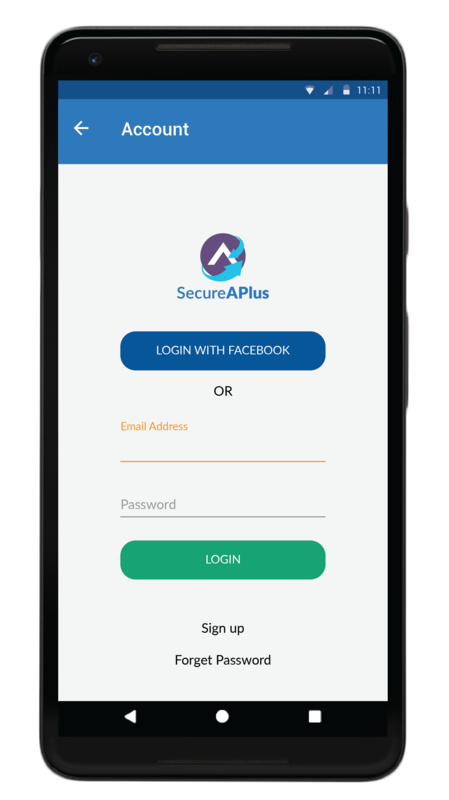 * SecureAPlus Portal users will receive a 6-month Premium SecureAPlus license for every unique mobile device* with the SecureAPlus Antivirus for Android up to a maximum of 3 devices. ** Once added to a SAPPortal Account, the same device can no longer be used to claim a 6-month license on another SAPPortal Account. 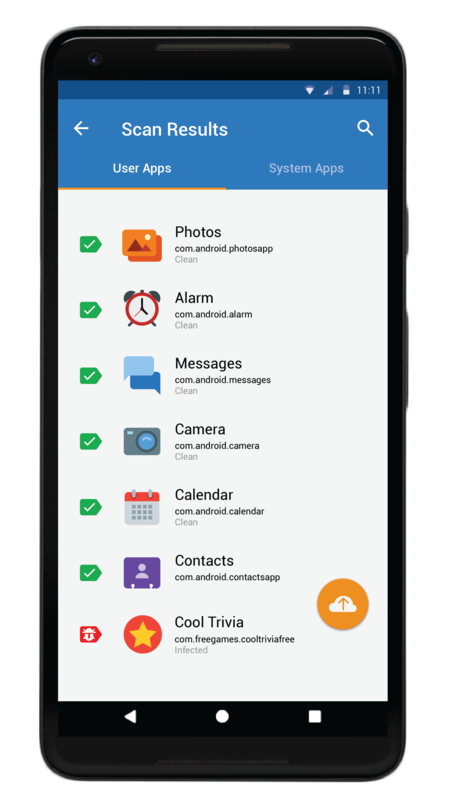 Is the SecureAPlus Antivirus for Android app Free? Yes. You get access to scans and the applocker at no cost for this anti virus app. Users with a Premium license enjoy additional benefits to protect multiple devices. Does SecureAPlus Antivirus for Android work on Android Tablets? Yes, this anti virus app works on Android tablets and protects them from mobile threats. What are the minimum system requirements for installing and running SecureAPlus Antivirus for Android? Your mobile device needs to have Android 5.0 (Lollipop) or higher. The essential Android antivirus and security app that keeps your devices safe at home or on the go.